Working on a remodel? New construction? Maybe you’re considering solar panels, low-flow plumbing fixtures, energy-efficient windows, low VOC paint, or building with reclaimed wood. You may just want to save on energy bills. Or perhaps you want your construction to have a minimal environmental impact. What about eco-friendly floor coverings? 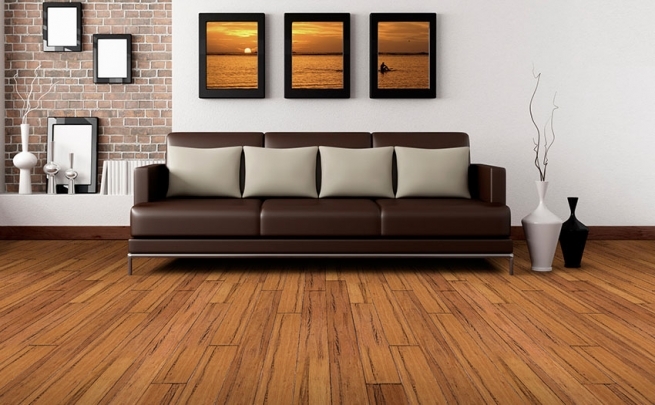 There are many green flooring options to choose from that will fit almost any style and budget. Over the next few weeks, we will release a series covering each flooring option. We will explore what it is, why it’s green, and how Area Floors can help you put it to work in your next building project. 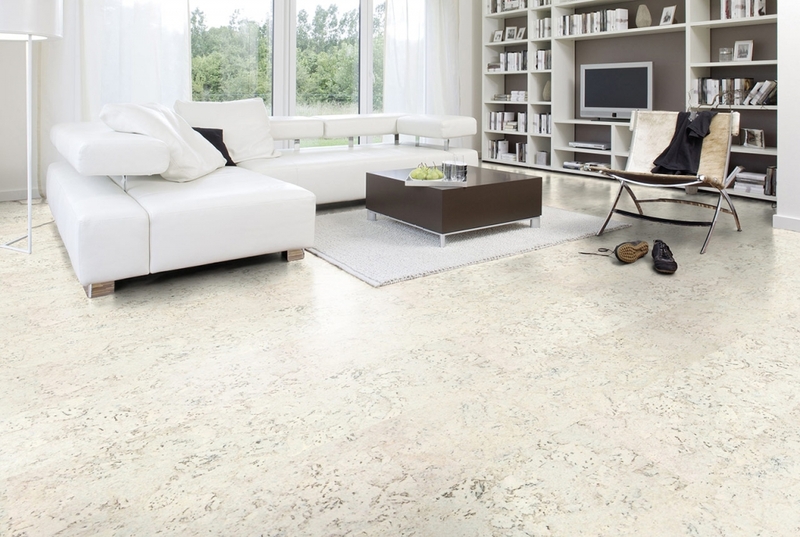 Stylish and Sustainable-Cork Floors from Ipocork.